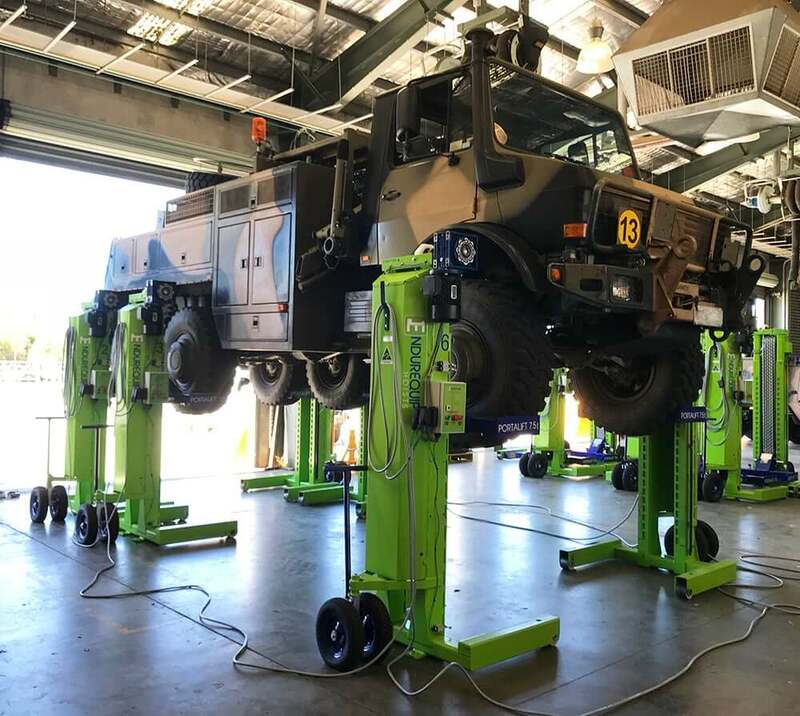 Endurequip Hoists (a wholly owned subsidiary of RUD Australia) was trusted to provide a solution to manage servicing and maintenance requirements. 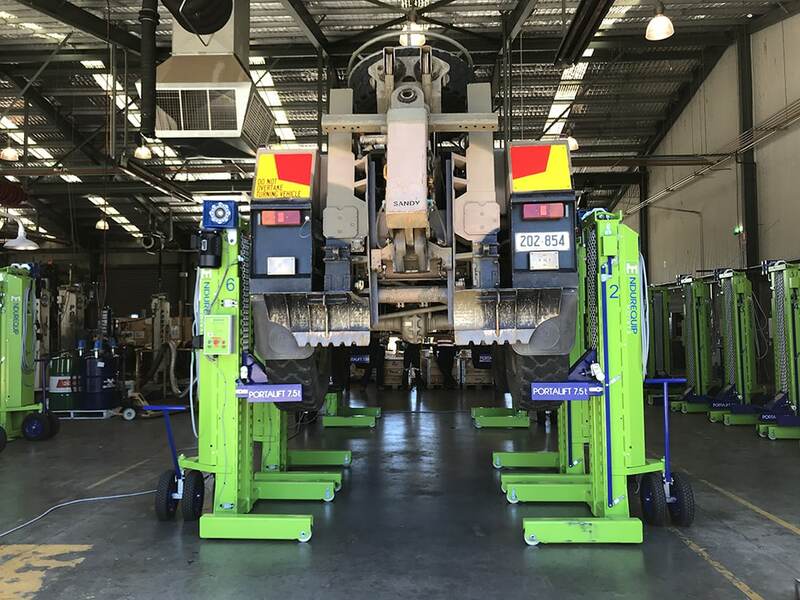 To match these important criteria, RUD Australia was able to supply the Endurequip Portalift, a solution robust enough for field deployment. The Portalift can be tailored to suit the precise needs of different defence vehicles. It is water resistant, dustproof and driven by a unique chain drive that eliminates the need for complicated electrical circuitry. Wear and tear is minimal, reducing lifetime maintenance costs. The Portalift has been extensively used throughout Australia and New Zealand since 1990. 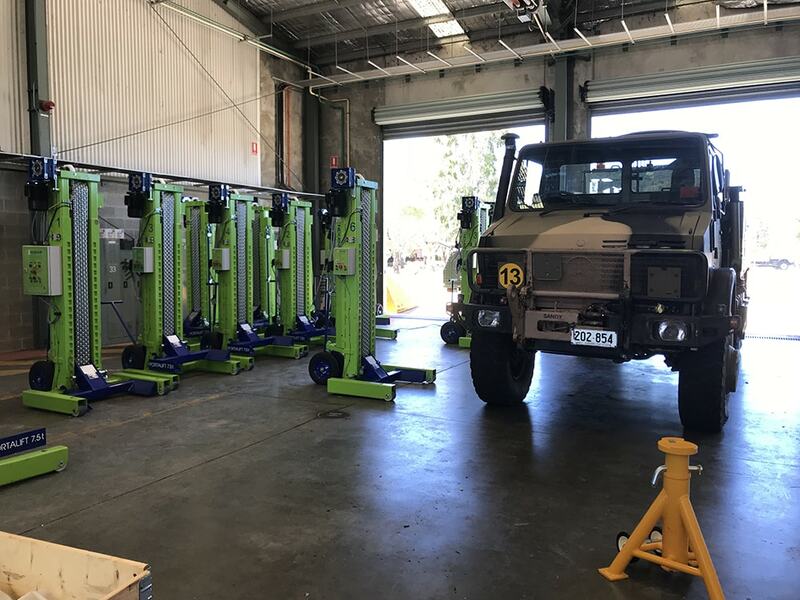 It’s now the only vehicle hoist used by the Australian Defence Force and has been used in deployments in East Timor and Iraq. Speak to a RUD Australia expert to find out how our quality solutions can serve you.